You would like to monitor your home from anywhere in the world? 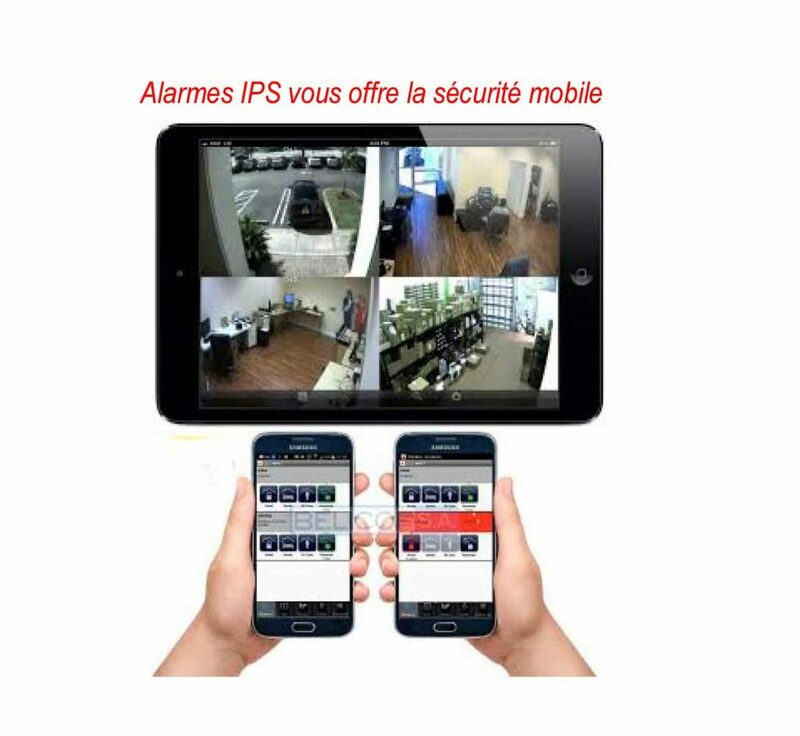 Alarmes IPS offers the local and remote monitoring system through mobile and web applications. Like most access control systems, there are several different camera surveillance systems. This is why it is important to call Alarmes IPS and our specialists will take the time to properly assess your needs and the areas to be monitored in order to offer the products that are right for you. We offer products that are at the cutting edge such as HD and 4K cameras. Alarmes IPS provides 24 hour monitoring. Protect yourself from intrusions and discourage criminals by installing surveillance cameras. Whether it’s for your business, your office building, municipal facilities or your private home, wireless surveillance cameras are an effective tool to keep an eye on your properties. Like access cards, there are various wireless surveillance camera systems. For this reason, it is important to call on experts, such as at Alarmes IPS. Our specialists take the time to evaluate your needs and the areas to be monitored in order to offer you the products that suit you. First, the technical representative will explain to you in which category your building or business fall under, and what are the norms of the code ULC S-524 that you must apply. Afterwards, we will explain the advantages and the difference between an addressable panel and a regular panel, the digital camera system, the Internet surveillance, the home automation alarm and several other details that will allow you to understand the camera systems for an informed choice. In addition, note that at each of our wireless surveillance camera installations, we also provide training on how to manage your security system.